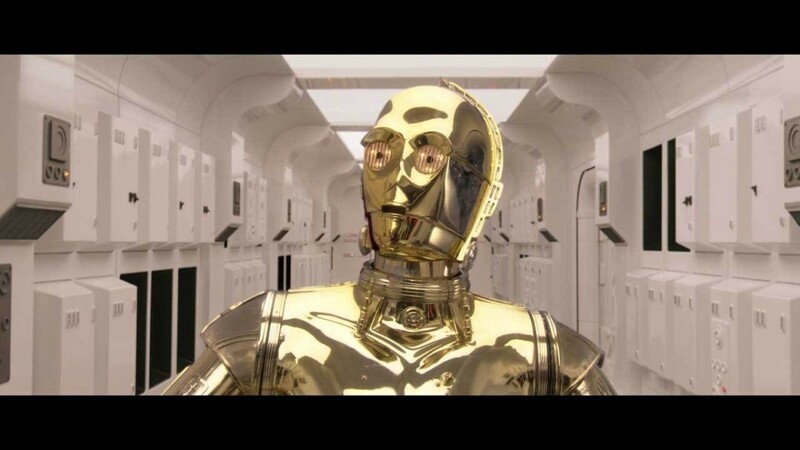 C-3PO is arguably one of the most well-versed characters in Star Wars. With fluency in over 6 million forms of communication, he can put most of us to shame. Luckily, Google has added Aurebesh, the ancient written language used in the Star Wars movies, to Translate so you can brush up on your skills. Google used Twitter to reveal the update last night. All you have to do to get started is click on the link in the tweet and you can then translate from any language already supported by Google into Aurebesh. Or what I found more fun was to type in Aurebesh and then see what I wrote translated into English… Try and guess what this is.